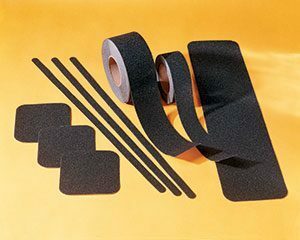 Anti-slip tapes are ideal for low traffic, non-harsh environments when you need a quick, low cost solution. All of our tapes are certified by the National Flooring Safety Institute. 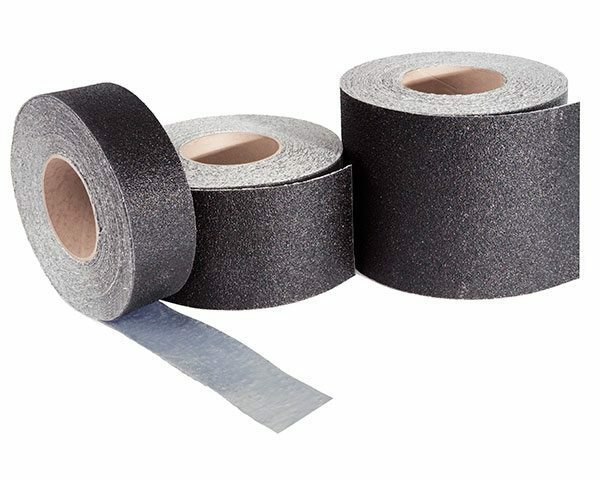 Non-slip tapes can be ordered in a wide range of sizes, colors, and shapes. Call for details about your specific application or to place an order. 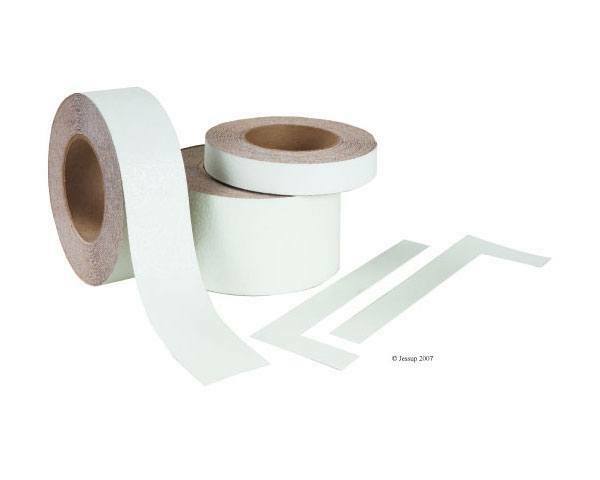 Our Safety Track 3700 Foil-Backed tape provides a quick anti-slip solution for most raised or irregular surfaces. Works for ladder rungs, diamond plate, radius corners, and more. Available in multiples sizes, colors, and shapes by request. Don’t get caught in the dark. 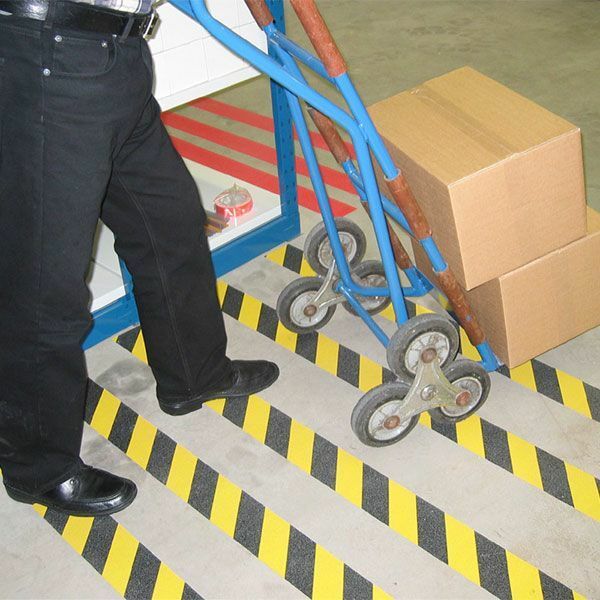 Use our Safety Track Glo Brite 3400 series anti-slip tape for added protection in emergency egress areas. #3450 meets ASTM and NYC (MEA #235-05-M) standards. Each tape comes in a variety of sizes, shapes, and colors. Choose between roll and tread options. Some treads have safety messaging available, e.g. “ Watch Your Step”. Other colors, sizes, and shapes available upon request. Call to order: 1-800-989-1695 or request more information below. Request a sample for the best color representation.